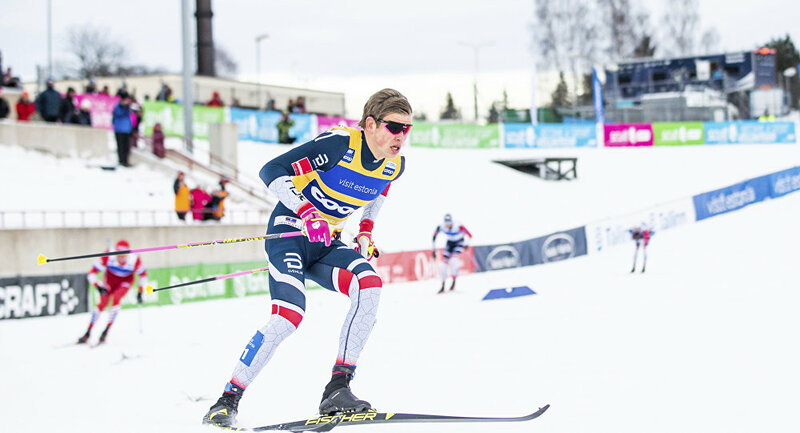 Johannes Klaebo, a three-time cross-country Olympic skiing champion, was in a tight race for second place in the Norwegian championship with Martin Johnsrud Sundby, when his stick suddenly got stuck between legs. A video of Klaebo, 22, falling in the anchor leg while trying to ascend the last slope before the finish line has emerged on the web. The footage shows the athlete stumbling upon his ski stick and falling, ultimately giving up on the race and letting other competitors pass. The FIS Nordic World Ski Championships will be held in Austria’s Seefeld from 19 February to 3 March.